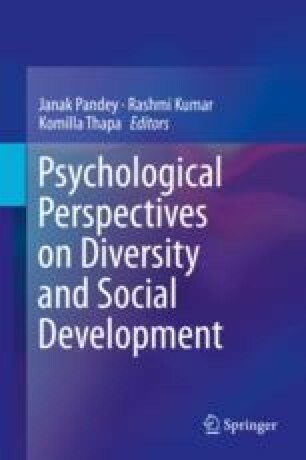 This chapter reviews concerns and work of Indian psychologists in understanding development-related issues and contributions of psychological research in solution of development-related problems both at individual and societal levels. It also identifies and discusses a number of new challenges related to societal development and the way these problems are addressed by psychologists worldwide. The Sustainable Development Goals of the UN are discussed to set a future agenda for development psychologists in India to understand and facilitate the process of the development agenda.